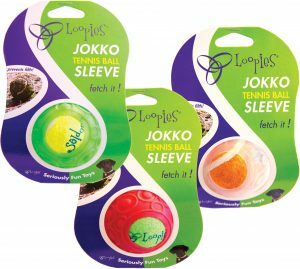 The removable & tear resistant sleeve works with all ball launchers, keeps your dog’s mouth cleaner, and saves their teeth. 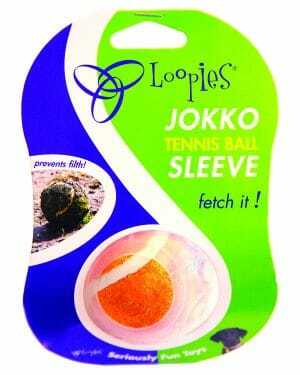 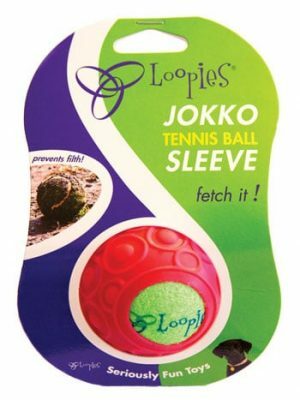 Easily slips on & off over regular tennis balls. 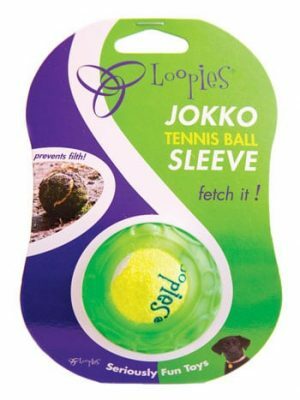 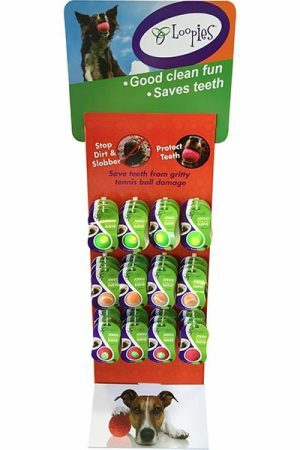 Good bye dirty tennis balls, we’ve got you covered!